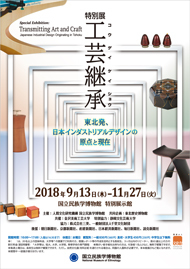 Discounted admission to view the regular exhibits is available for students in groups of 20 or more (senior high school and college/university students ¥200). When entering from Shizenbunkaen Park (the Natural and Cultural Gardens park), please purchase a museum admission ticket at the ticket machine located next to the gate. With the ticket, you can pass through the park for free. • Admission is free for a visitor with a physical disability certificate and also for his/her attendant. 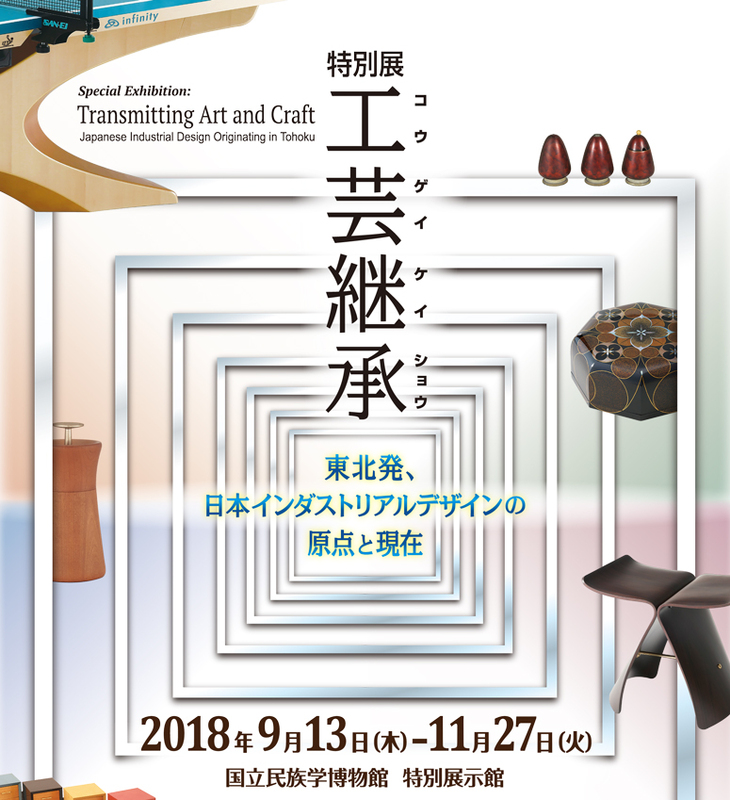 There is a shuttle service from Bampaku-kinen-koen Station on the Osaka Monorail Line to the National Museum of Ethnology during the exhibition period. Please use our shuttle bus service. The service is available on Saturdays, Sundays, and National Holidays between September 13 (Thursday) and November 27 (Tuesday). ※May be temporarily unavailable when Expo '70 Commemorative Park holds an event.